So, long story short, my favorite AV site, http://www.avsforum.com ran a video game reviewing contest and I contributed three reviews in an attempt to win some cash. 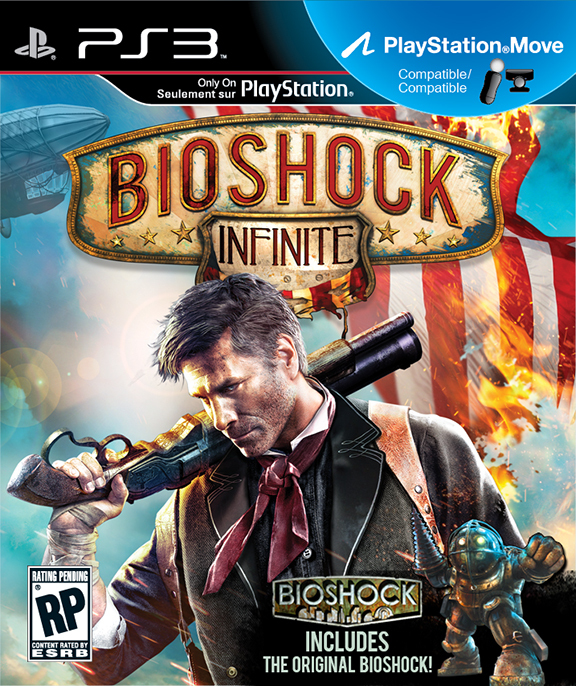 Turns out the contest is a random drawing, but you have to be in it to win it and my Bioshock Infinite Review got featured on the site! Click the image to check out the review! Enjoy! This entry was posted on Sunday, September 29th, 2013 at 12:23 am	and posted in Video Game Reviews. You can follow any responses to this entry through the RSS 2.0 feed.